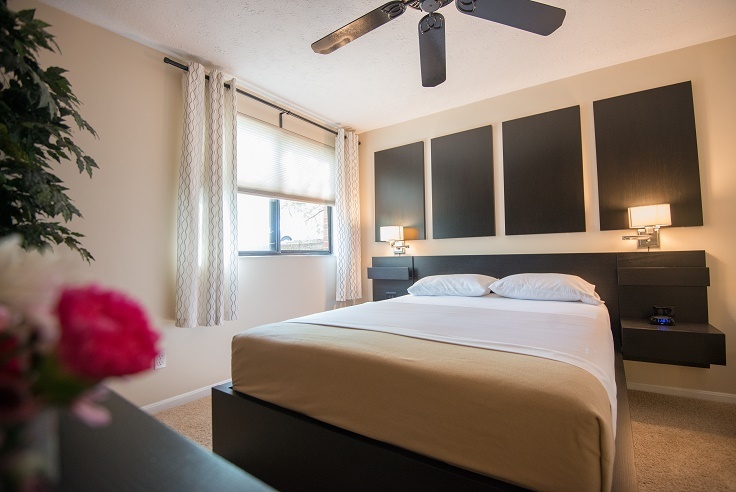 HomeLinkCincinnati offers short term rentals, corporate housing, fully furnished apartments, temporary and extended stay housing, and guest house rentals in the Greater Cincinnati, Ohio area. We have a wonderful collection of furnished apartments for rent in Cincinnati, Oh near CVG airport. We also have condominiums and townhouses, all fully furnished and turn-key ready. Located in REAL neighborhoods full of REAL people so you get not only a great place to live, but a great taste of local life. Our Cincinnati furnished apartments are located conveniently 10-15 minutes from the city’s business centers, are professionally designed and decorated, include utilities, Wifi and all the little things that make living easy. Just bring your suitcase and slippers and relax. We have a better solution and we prove it every single day. If you need temporary housing for your company or are relocating personally to Cincinnati, we have a great solution for your lodging. Choose HomeLinkCincinnati Corporate Housing & Furnished Apartments. The local furnished housing favorite! By far the most popular option for single occupancy stays. A traditional B and B is designed for mostly weekend stays and includes food prepared by the hosts or a staff chef, add in a piece of chocolate left on your pillow and a story time about the history of the property and you have a cute little mini-vacation for around $250/night. A Corporate B and B is designed for stays of a month or more for business stays. You can save a whopping $200/night by making your own food. Our corporate BnB’s are staffed 24/7. Common areas are cleaned daily with coffee, fruit and pastries are available each morning. Since 2008 over 320 relocating and traveling professionals have used our guest house accommodations. Many have commented that staying in our Cincinnati guest house is as close to staying at home as it gets. That makes us happy… it is exactly how we designed it to be. More fortune 500 companies per capital call Cincinnati home than any other city in the country. 100% of these companies use corporate housing for relocating executives, transferees and longer term temporary assignments. Corporate housing in Cincinnati for business stays is a no-brainer. We have located many furnished apartments in Cincinnati specifically to be close to our clients businesses; eliminating long commutes. A huge influx of new businesses in the city’s central core has brought with it a new demand for corporate lodging and we have answered this demand with several new options in a variety of amenity and price ranges. Our Cincinnati corporate housing beats all other options for offering a more homelike atmosphere, more space, convenient locations and a much better rate than hotels or transient extended stays. NO other furnished housing provider offers the level of amenities, service and cleanliness at a comparable price. Cincinnati Corporate Housing is the best extended stay housing when doing business in the city. Get in touch and let us know when you will be needing your furnished apartment in Cincinnati. How many people you will need furnished housing for, if there is an area of town you need to be close to and if you have any pets. 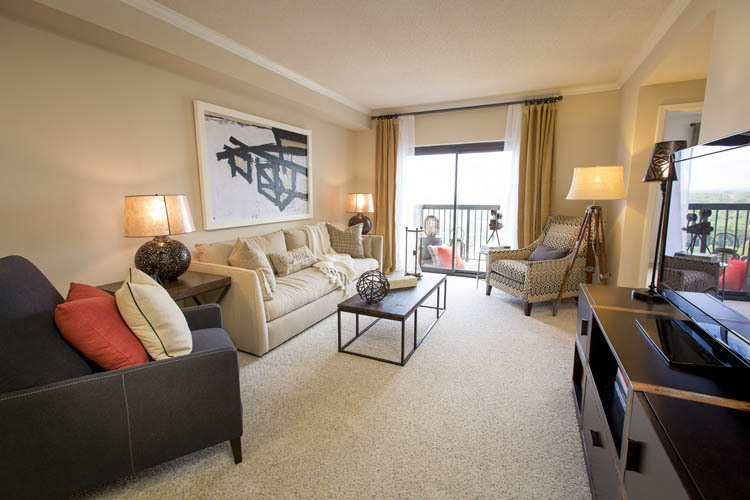 We will inform you of all the options in Cincinnati furnished apartments that will be available during your stay, allowing you to choose the property that will most closely fill your needs. Make your selection and we will reserve your temporary furnished housing in Cincinnati and make sure everything is perfect for your arrival. Relax knowing your HomeLinkCincinnati team will take care of all of the details.